Looking for a new crossover? 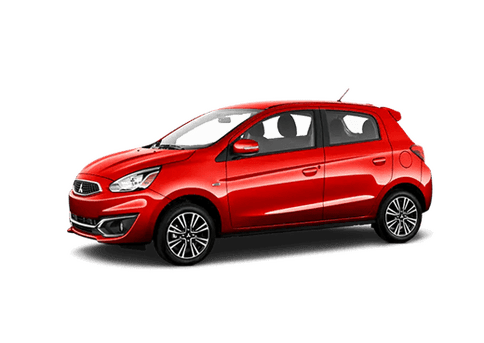 These vehicles are some of the most popular models on the road due to their versatility and efficiency. However, not all crossover vehicles are the same – which can make finding the perfect one for you a huge challenge. The 2017 Mitsubishi Outlander sits very comfortably in the midsize segment of the crossover market. 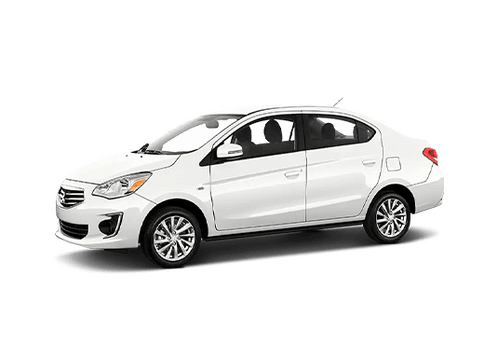 Drivers love its sleek styling, comfortable interior, and top-notch efficiency. 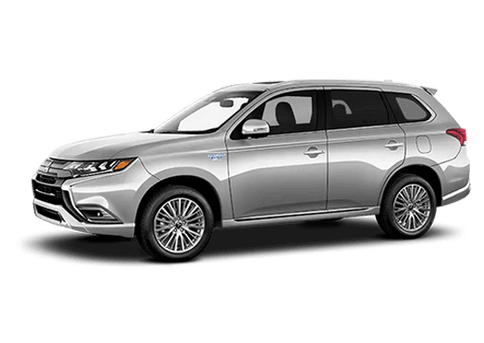 Let us help you decide if the 2017 Mitsubishi Outlander is right for you by comparing it against the 2017 Nissan Murano. 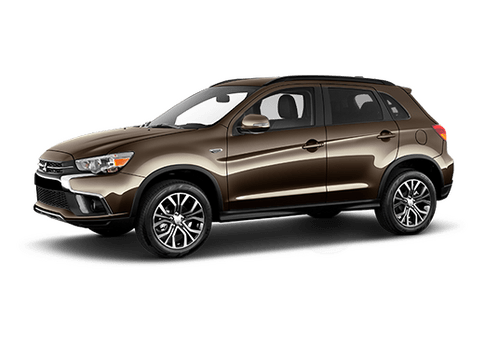 Another reason why the 2017 Mitsubishi Outlander is a top choice is that it comes available with three rows of seats. These seats can legally accommodate up to seven passengers – all of whom will enjoy lots of leg and elbow room. Leading automotive resource Kelley Blue Book recently lauded the 2017 Mitsubishi Outlander as one of the most affordable 3-row crossovers. 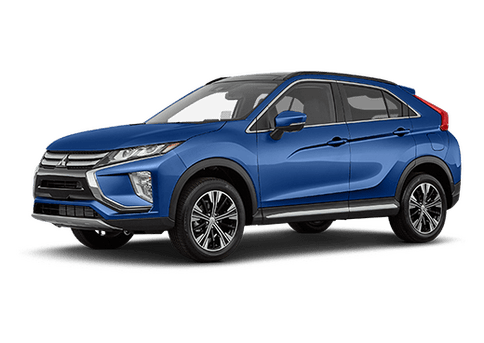 As you can see in our chart, the 2017 Mitsubishi Outlander has a significantly smaller starting price than the 2017 Nissan Murano (which only comes with five seats). 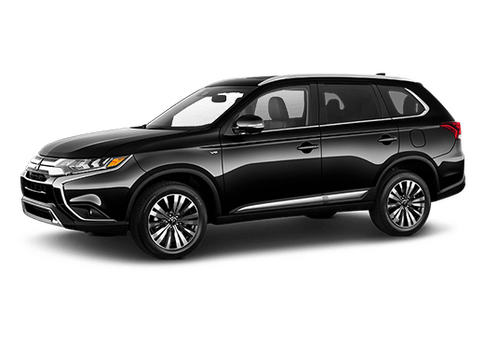 If you are interested in learning more about the 2017 Mitsubishi Outlander, please contact us.